GKT Refrigeration is well known in the business as a quality and professional installation and repair company. 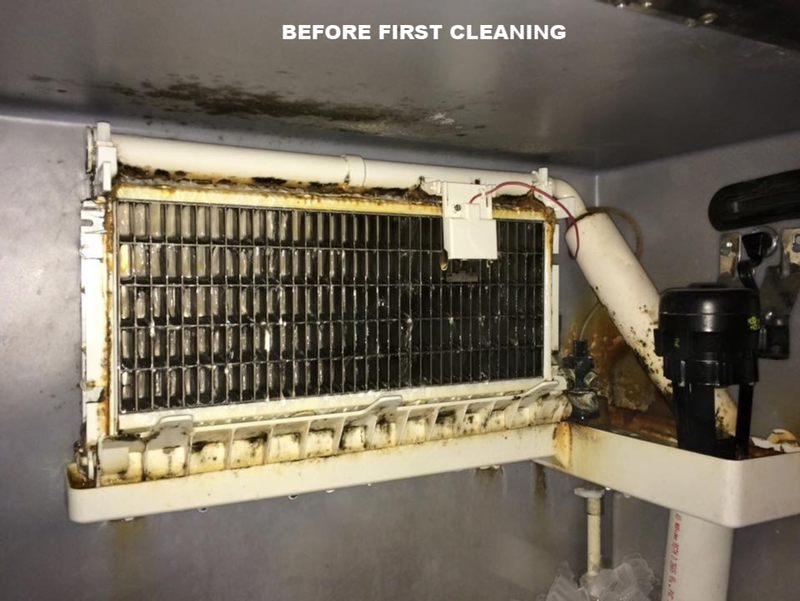 Whether it is a walk-in box, remote refrigeration system or an ice machine, we have extensively trained our technicians to perform work at the highest standard to insure performance and longevity for your investment. Think Cold, Think Quality, Think GKT Refrigeration. Walk-In down? Reach-In making a strange noise? Ice Machine not making ice? Heat broken? Need to replace equipment? Call GKT Refrigeration! We will not only provide the information and options you need, we will show you the GKT Refrigeration difference and exceed your service expectations. We provide warranty service for top manufacturers: True Manufacturing, Norlake, Traulsen, Beverage Air, Perlick, Masterbuilt, Scottsman, Hoshizaki and others. GKT refrigeration is the areas chosen True Manufacturing OEM Parts retailer. We work with suppliers to ensure you get the equipment you need to help your business flourish. We have a close relationship with local companies: Kitteridge Equipment, May Food Service, International Cold Storage, Restaurant City and as well as others. Our technicians are continuously trained to stay up to date on newest technology, parts and equipment. It is important to us that they are continuously learning different techniques and further developing their skillset. under construction- meet the techs! GKT Refrigeration has been proudly meeting the commercial refrigeration and HVAC needs in the Rhode Island and south eastern Massachusetts for over 35 years. Great company. GKT always provides professional, timely, and affordable service. I work with a lot of vendors and they're one of the best. We offer a free Routine Maintenance Program and Installation quotes. Get your visit scheduled with us today!